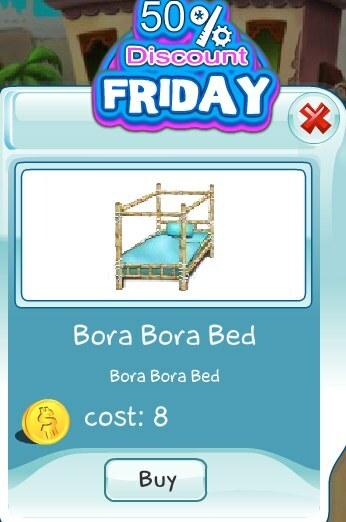 Todays 50% Discount Friday item is the Bora Bora Bed. 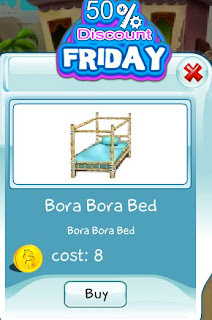 Made from all natural materials, the bed is a great addition to your bedroom or even your patio. This offer is valid today only, so act quickly.